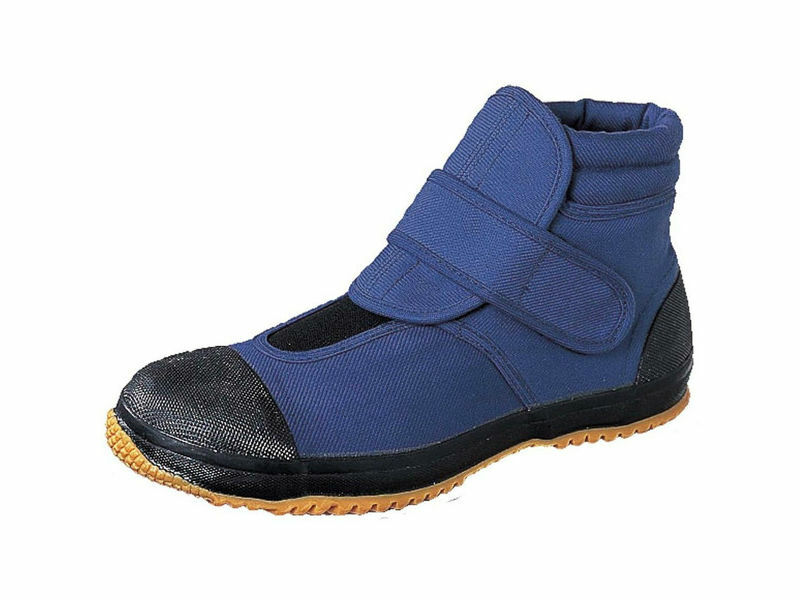 Made by Fukuyama Rubber, this is the low-cut model of the Oyakata Torasan series. 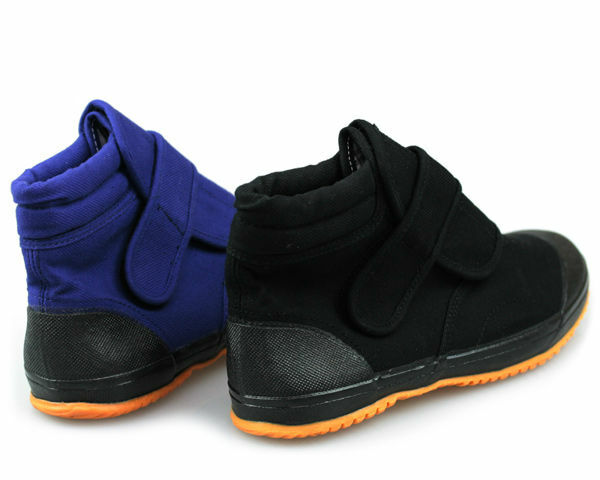 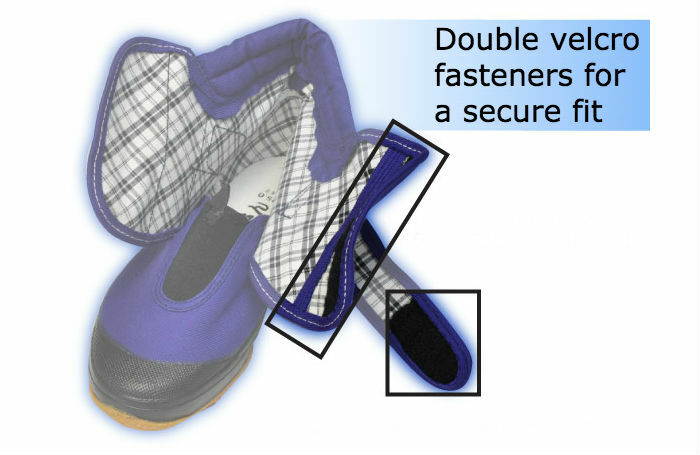 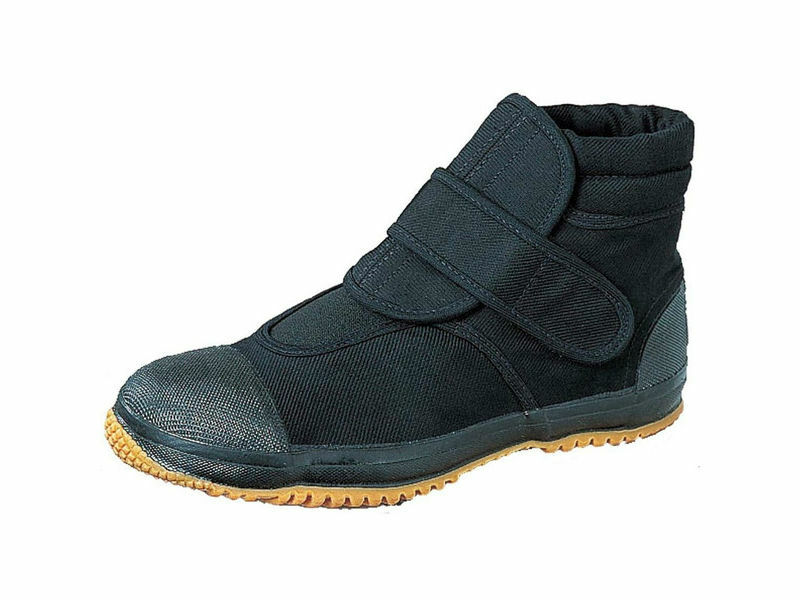 It uses handy velcro fasteners and has a non-slip rubber sole. It also features a check pattern inner lining, plastic reinforcement around the toe and heel, and is treated to be anti-bacterial and deodorized.